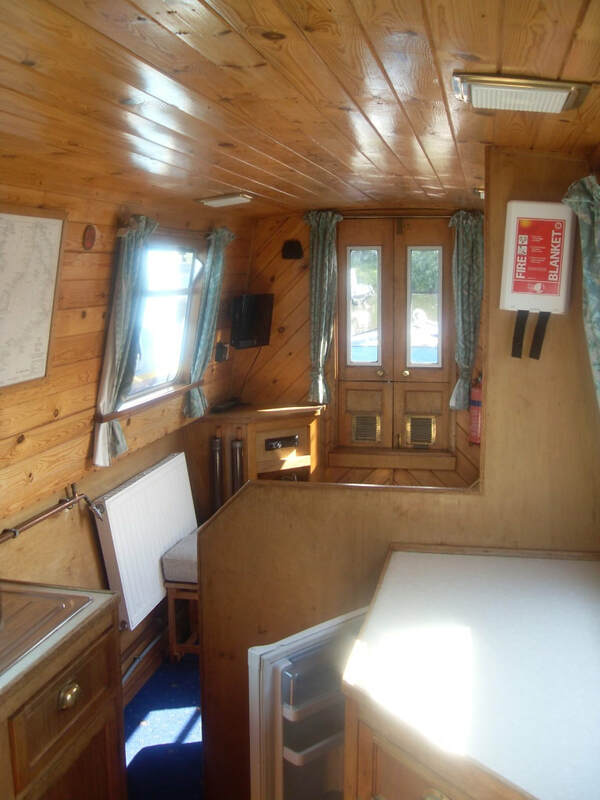 These semi-traditional style boats have a large secure rear deck area. They are ideal for two small families, or one large family. 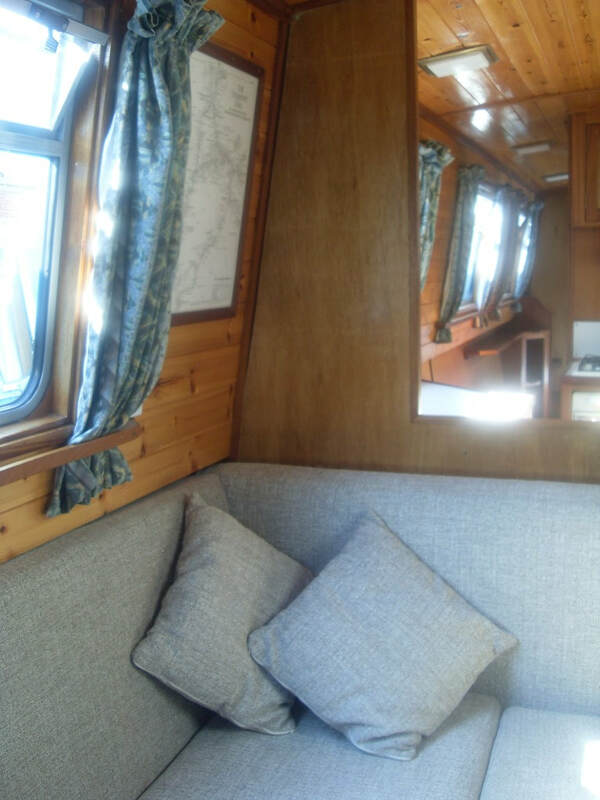 The rear cabin has a permanent double berth with an interior sprung mattress. The centre cabin has a pair of bunkbeds, the lower berth pulling out to provide a second double berth if required. 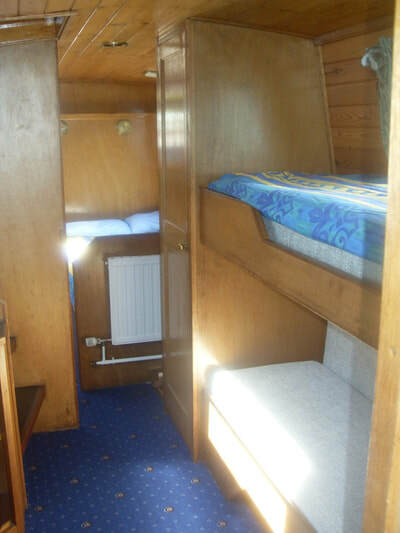 The cabins are separated by a partition door and each has their own bathroom.